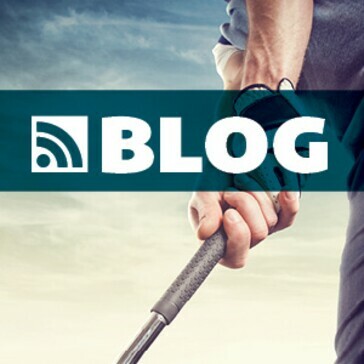 Five sets of tees ranging from 4,246 from the forward tees to 6,552 from the tips guarantees a fit for anyone’s game. The Tifeagle Greens provide a tight putting surface with very little grain. Short grass collection areas and white sand bunkers allow for a variety of shot options around the greens. 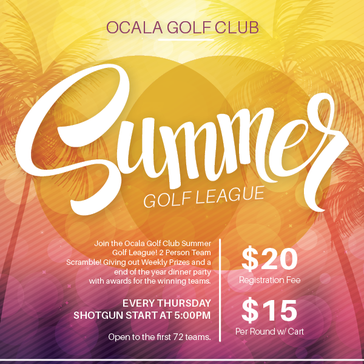 There is no doubt that strategy is a key component of the game at Ocala Golf Club. 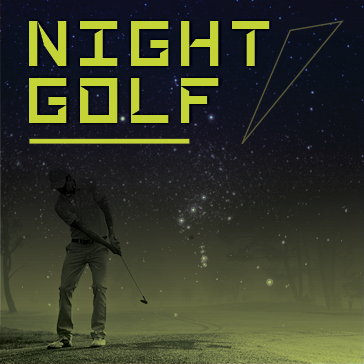 Dress Code: Golf Attire Required. No Metal Spikes. Credit Cards: Visa, MasterCard, & Discover Card Accepted. The expansive clubhouse includes a fully-stocked Golf Shop, grill room dining and banquet area, making Ocala a natural setting for cororate outings, meetings and other social events. 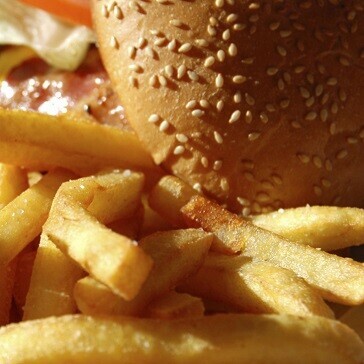 Stop by the 19th Hole on the turn for a quick bite to eat and a beverage. Relax after your round while you watch the big screen TV’s. Visit our fully-stocked pro shop. 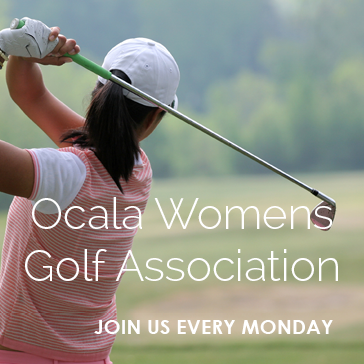 Our OWGA meets every Monday morning at 8:30am. Ladies 18 years and older are welcome to come join the fun! Looking for a gift for that special person in your life? 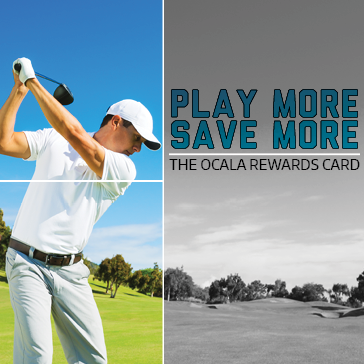 Purchase an Ocala Golf Club gift card today! 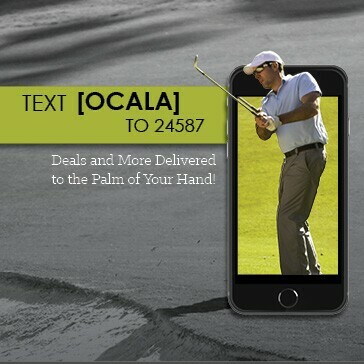 It's good for any purchase at Ocala Golf Club.